Fan of Under Armour? Try our their fitness app. 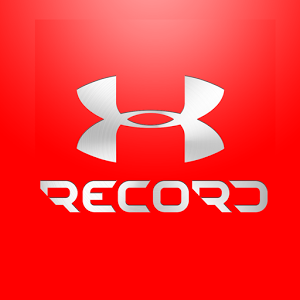 Under Armour Record or UAR (What I’m gonna call it for short) is a Fitness app produced by Under Armour. 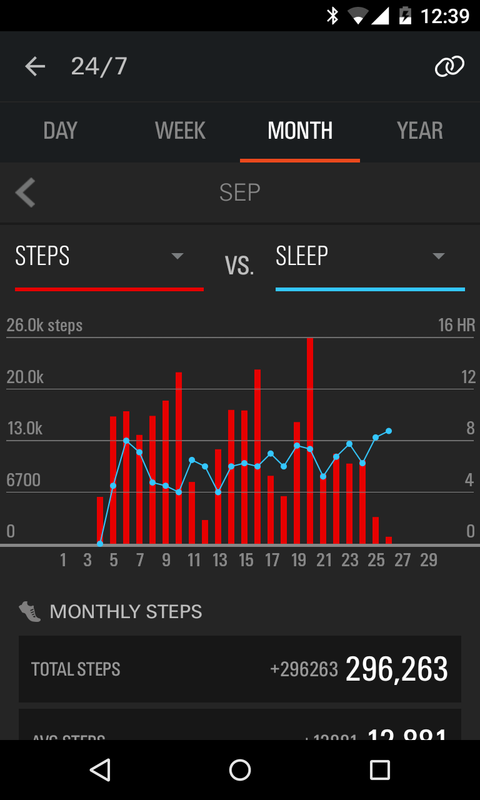 Like other fitness apps out there it will track your workouts as well as your normal daily activaties and chart them. The app is overall nicely designed. It generally has a dark theme with contrasting light colors, and bright reds. The text looks a bit compressed but still it’s easy to read. For the most part the app runs like you would expect it should sadly though if you want to get the most out of the app you will have to purchase a lot off accessories. You will need a FitBit or similar device (ranges from $79.99 to $149.99), Heart Rate Monitor ($49.99 or $59.99). This could all be smooshed into one device via android wear but as of now support is very limited. Feature wise this UAR is pretty packed but to take advantage of them it can be pretty costly. Other features that it features like The social network part are in my opinion unappealing. They should have just integrated it with Facebook, Twitter, and /or Google+. Price is what they got right but it feels almost like they are getting over on you. If you really want to get the most out of this app you will have to make some rather expensive purchases. In the end it may not even be worth the free price tag. 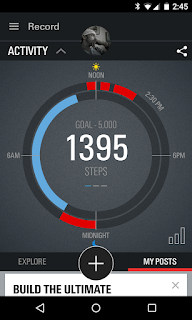 I wanted to like UAR but there are so many other fitness trackers out there that just work better as stand alone apps. To get the most out of UAR you will have to make too many purchases. 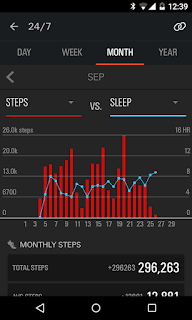 Once they support android wear a tad more it may turn out to be a better app in my opinion. 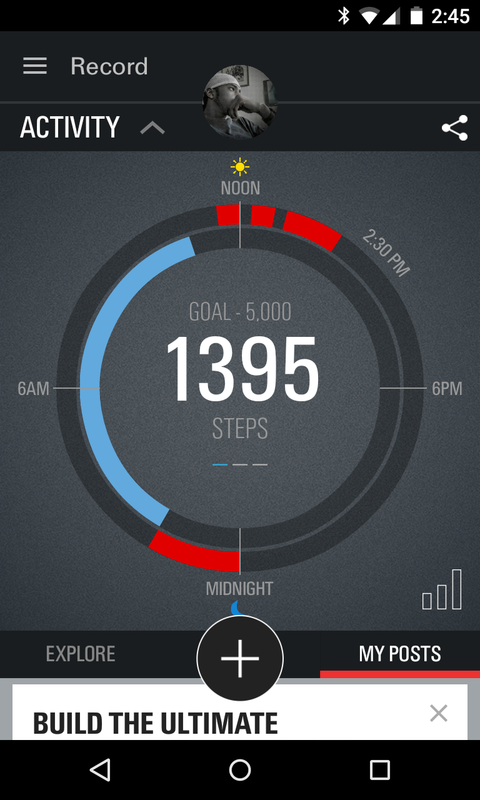 If you are a current fitbit, garmin, Jawbone tracker user this may be a good fitness app to you. Otherwise you may want to look into other options.